Dussehra is the last day of Navratri festival which celebrates the victory of good on evil. This Indian festival is celebration with great joy across the country. Beautifully designed effigies of Ravana, Kumbhakarna and Meghnath are set on fire as a symbol of victory of good. This is an important time to send across warm Dussehra text messages to your boss wishing him and his family a wonderful Dusshera. 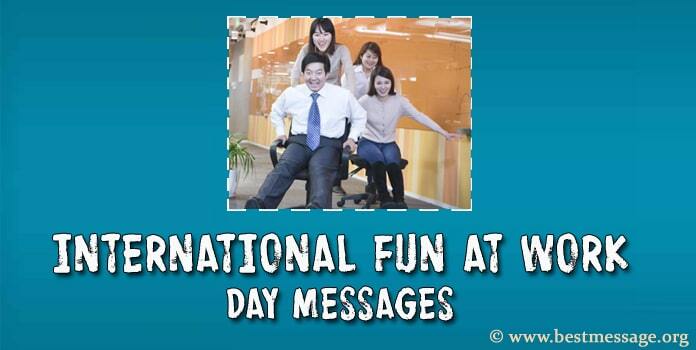 Greet your Employees, colleagues, customers and clients, with our warm and wonderful Happy Dussehra Messages. 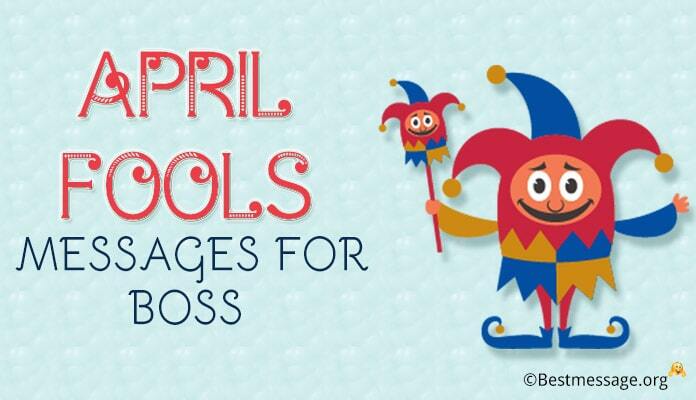 Use these example sample best Dussehra wishes quotes to send beautiful heartfelt greetings to your manager or boss as a sweet gesture on this special day. 1). It is the occasion to celebrate the victory of good over evil…. It is the time to enjoy the auspicious day which motivates us all to do the right things in life…. Wishing you and your family a very Happy Dusshera!!! 2). Today is the day to make a new start in life… to promise to always do the right, to promise to follow the footsteps of Lord Shri Ram, to promise to face all the hurdles with strength and positivity…. 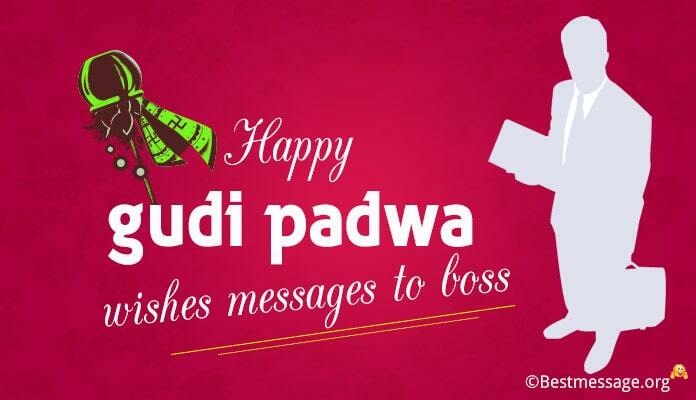 Warm wishes on Dusshera to the best boss. 3). May Lord Shri Ram always bless you with His choicest blessings and shower you with his love…. Wishing you a very Happy Dusshera…. 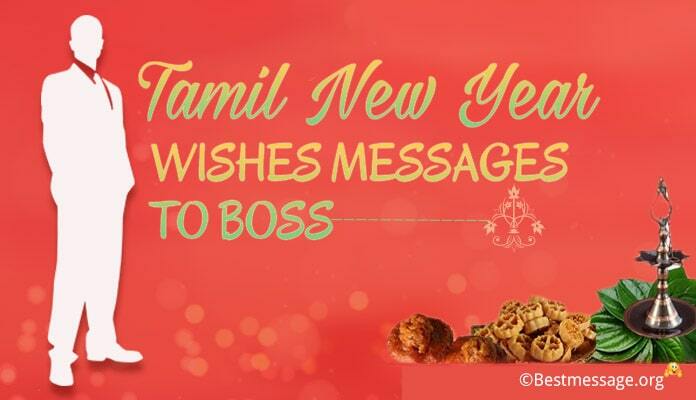 May this auspicious occasion bring along prosperity and success to you. 4). May we all get strength to put an end to difficulties and problems in our lives just like Lord Ram. Happy Dusshera to you. 5). Let us celebrate the victory of good over bad and begin new and positive things in life on the pious festival of Dusshera. Happy Dusshera to you and your family. 6). Let us promise to make our Hindu culture stronger with time by celebrating the festival of Dussehra. I wish God empowers you with great strength and good fortune to achieve your goals and walk the path of success with dignity. Happy Dussehra to you and your family. 7). Dussehre ke is paavan parv par yehi kamna hai prabhu se ki sadev aapko satya aur himmat se jeevan ki har kasauti ko paar karne ki taakat de… aap aur aapka parivar hamesha khushi aur prem ke saath is tyohar ko harsho ullas ke saath manayein. 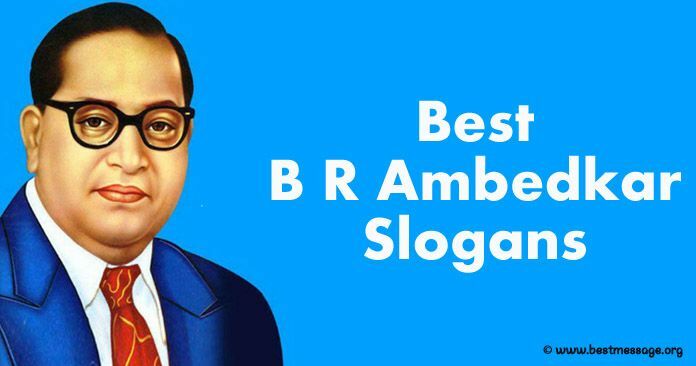 Happy Dasara to you sir!!! 8). 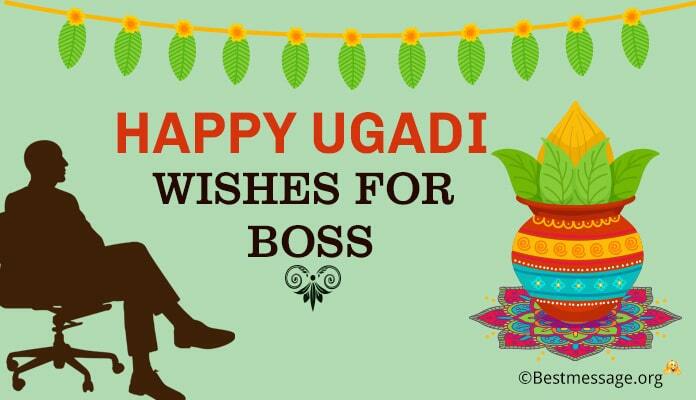 Today is an auspicious day to start with good work as today is day when good won victory over bad… I wish that the occasion of Dasara marks the beginning of new things in your life and brings lots of happiness and prosperity in your life. Warm wishes to you on Dussehra. 9). I pray that Lord Rama always shower you and your family with his choicest blessings… may He gives you strength and inspiration to face challenges of life and be victorious like Him. 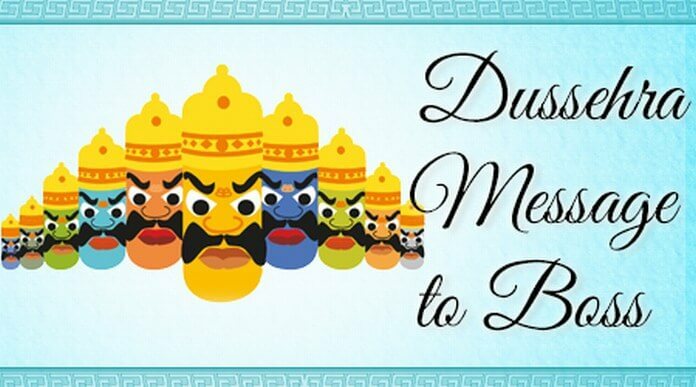 Sending best wishes to you on Dussehra… may you spend this day with your loved ones. 10). I wish that this Dussehra brings along new hope and opportunities for you… May all your dreams come true with the blessings of Lord Rama and you have a year full of smiles and success. Wishing you and your loved ones a very Happy Dussehra. 11). Warm wishes to you and your family on Dusshera which celebrates the joyous victory of good over bad. May God shower you with peace, prosperity and success. Happy Dusshera!! 12). Dusshera celebrates the positivity and power of good. Best wishes on this festival which promises to put an end to darkness by enlightening our lives with new hope. 13). Wishing you and your family Happy Dusshera. May this auspicious festival bring peace and prosperity to all by helping us kill the evils in our lives.